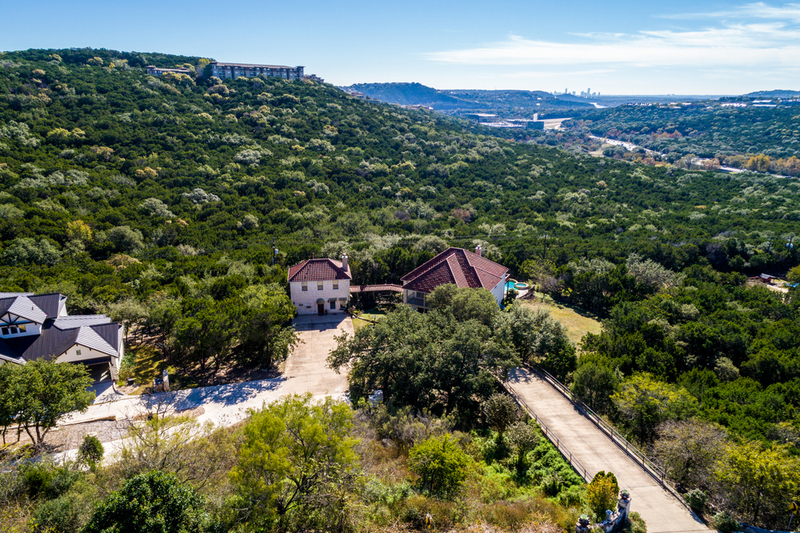 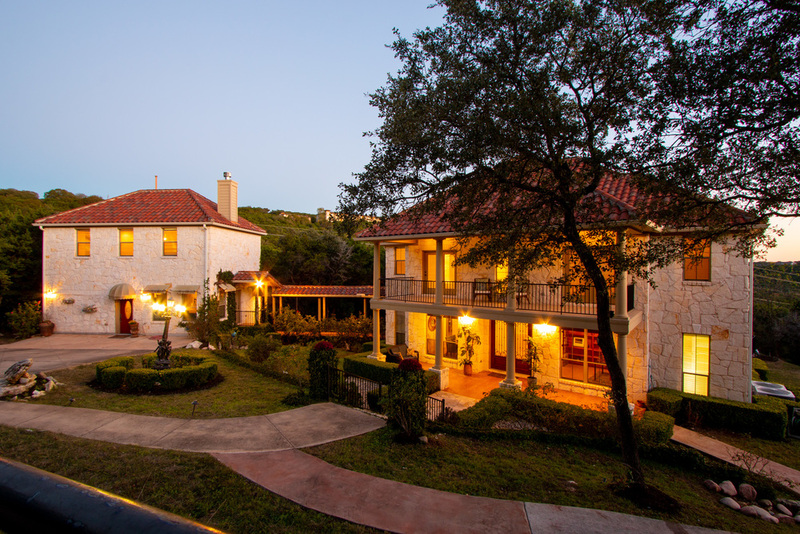 Beautiful Hill Country Estate Home set on over an acre of secluded grounds offering downtown and Hill Country views. 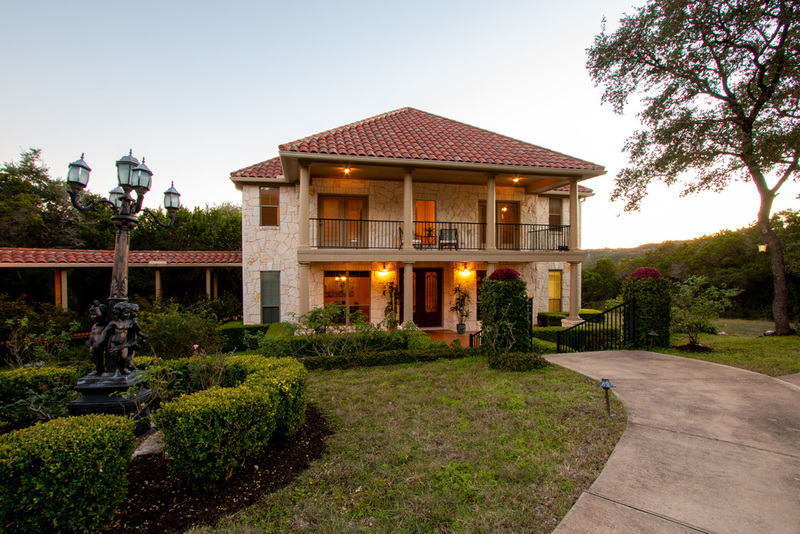 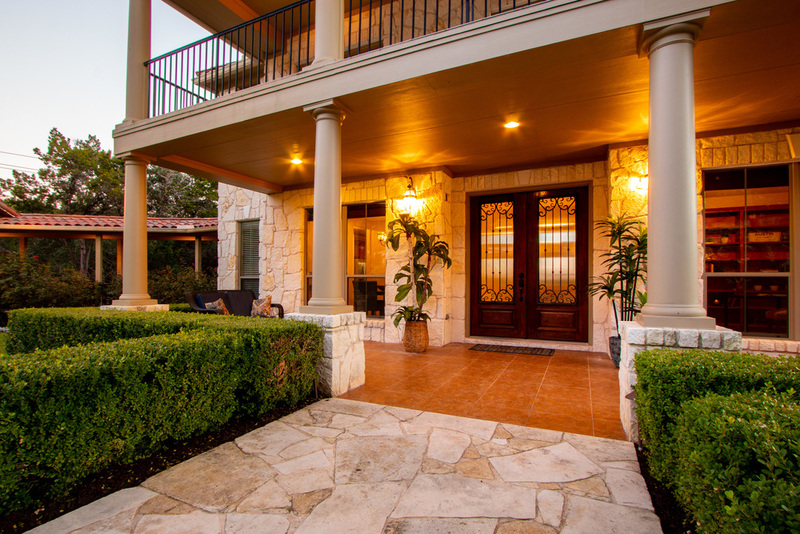 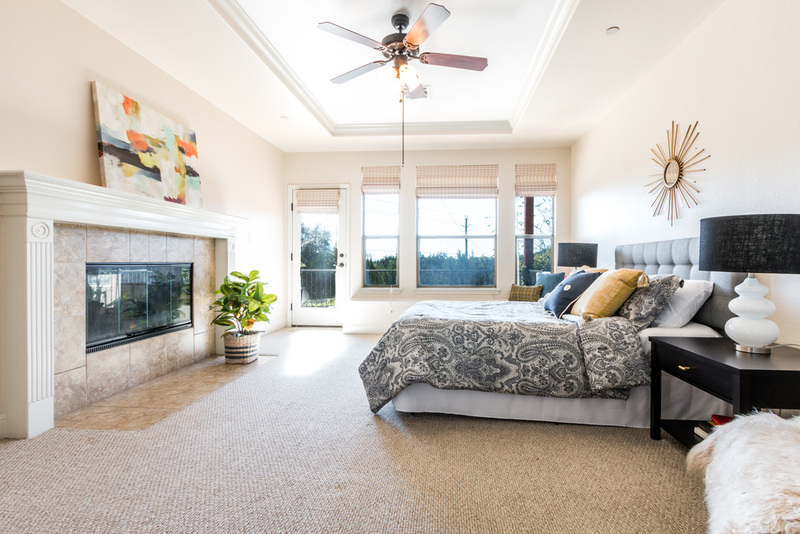 5 Bedroom, 3.5 Bath Wilshire quality estate home with limestone exterior and tile roofs. 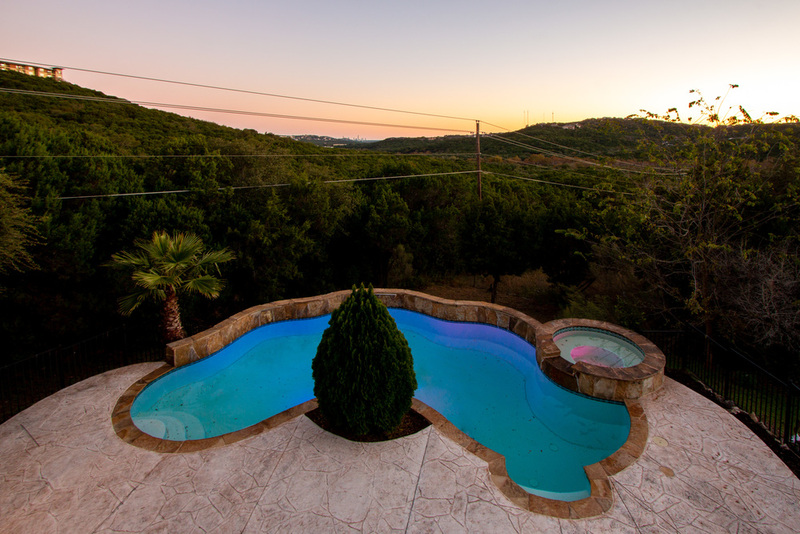 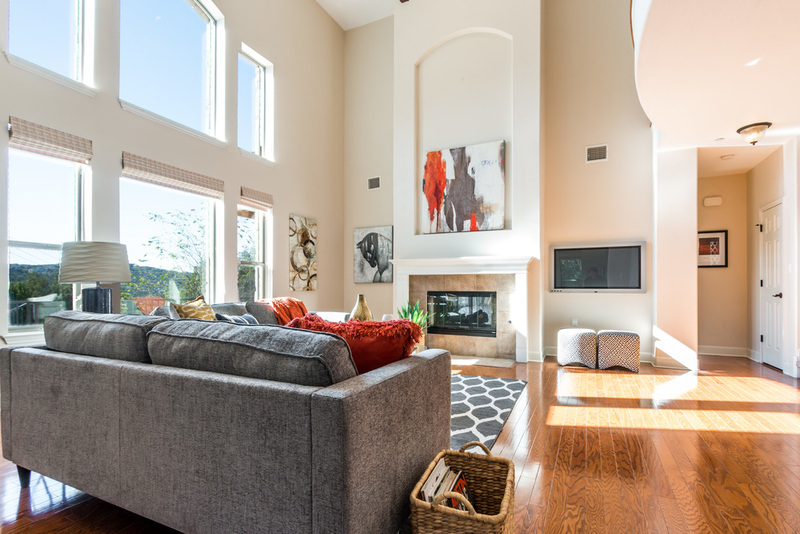 Amazing 2 story great room with wall of windows facing expansive deck and pool with builtin spa and Hill Country view. 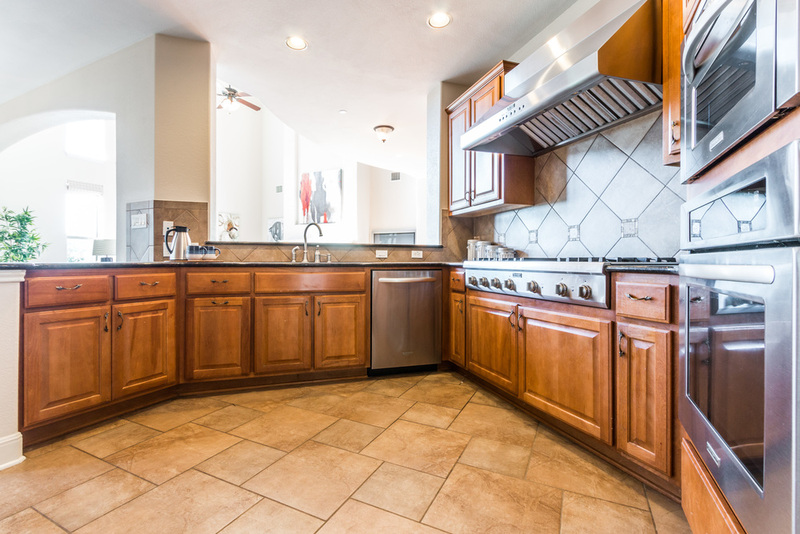 Large chefs kitchen with adjacent breakfast area. 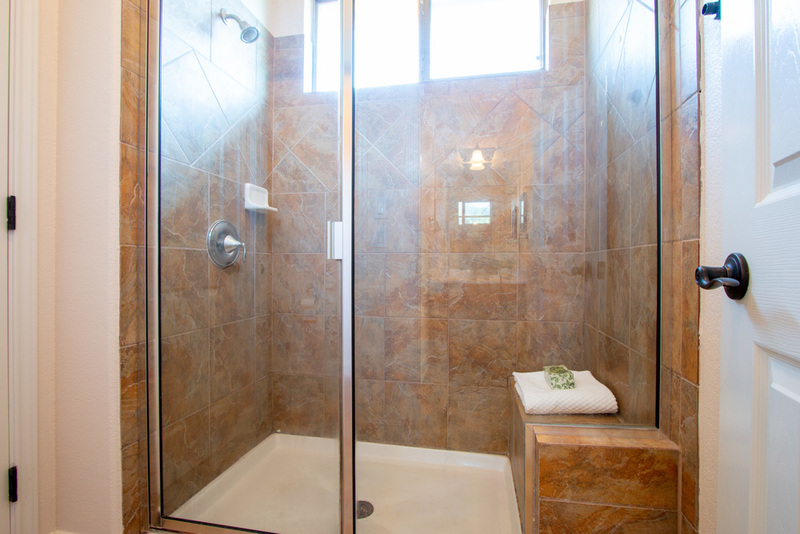 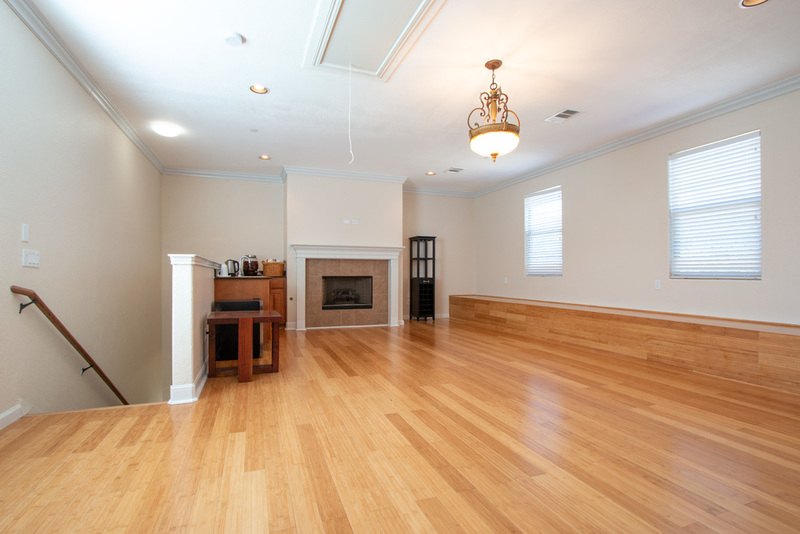 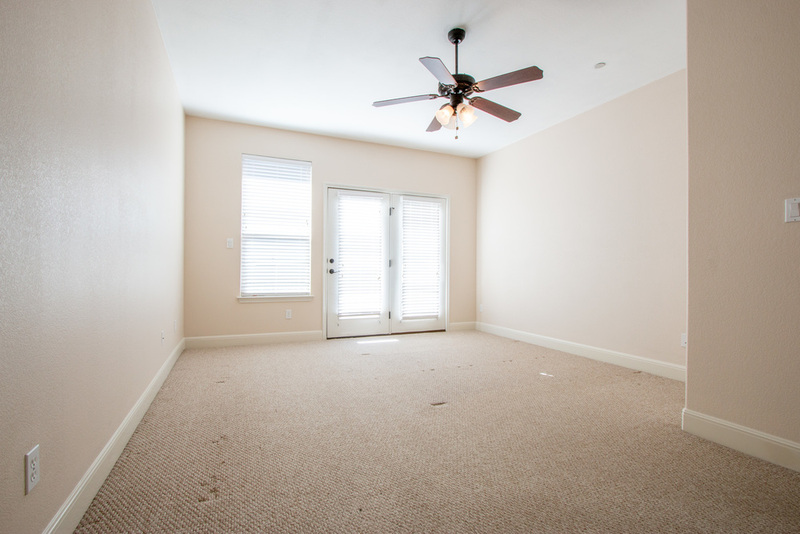 Master on first floor with fireplace and large master bathroom with jetted tub and walkin shower and closet. 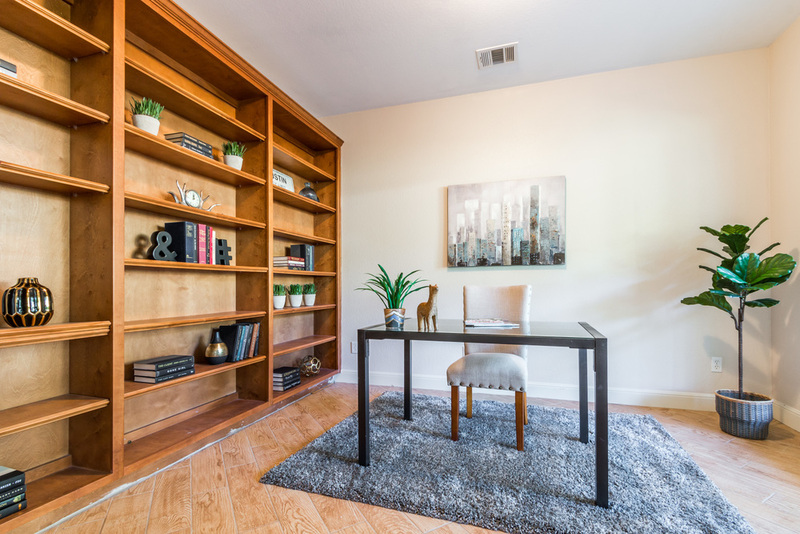 Adjacent 1408SF 2 story office/loft with full bath upstairs offers many options for: live work play, yoga fitness room, guest room or apartment rental..or bottom floor could be converted back to 2 car garage. 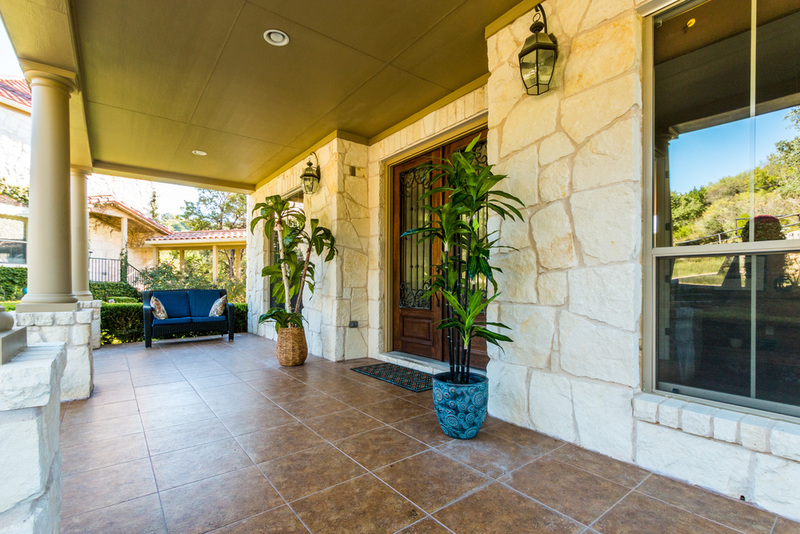 Covered portico walkway connects building to home. 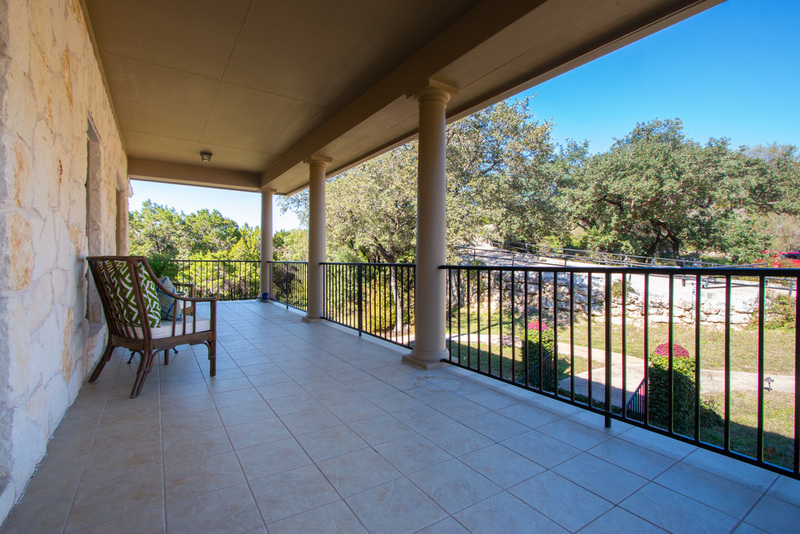 Large parking area could accommodate many vehicles for residents and guests or adding carport. 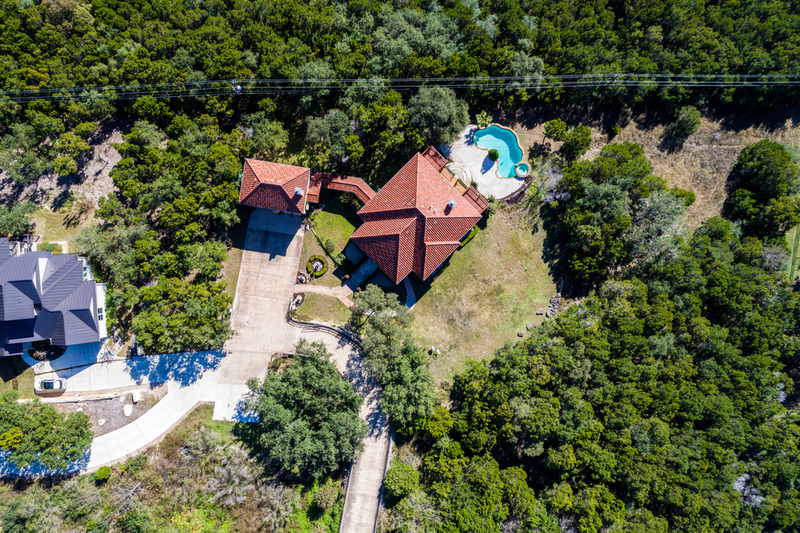 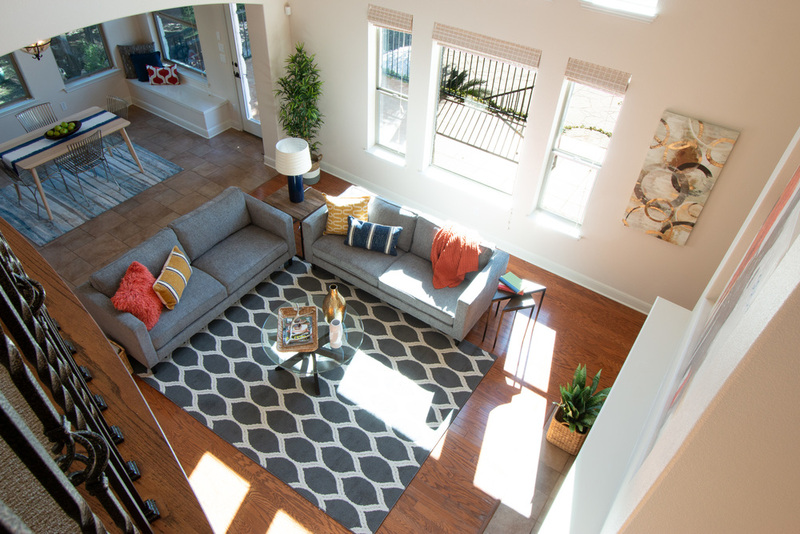 DRONE VIDEO Link: http://www.squarefootphotography.com/database/Video/completed/6701_Jester_Austin_Video.mp4 **Could make an outstanding short term rental (AirBNB, VRBO) or corporate housing investment property! 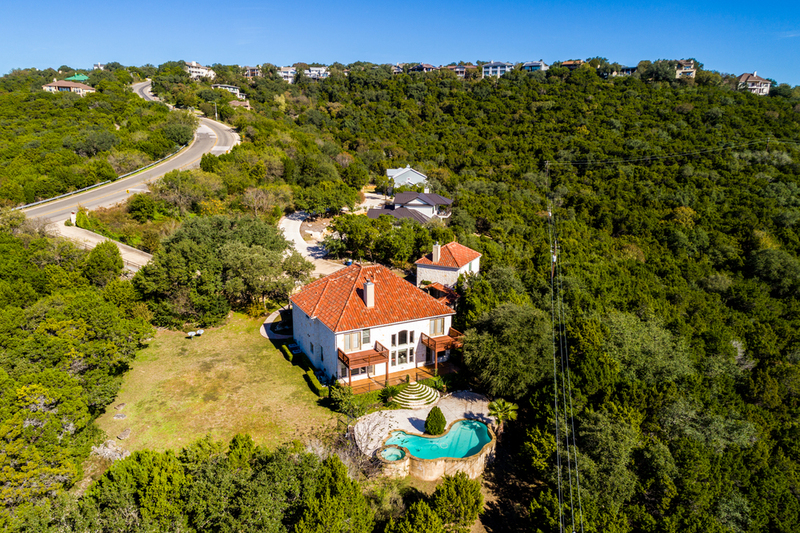 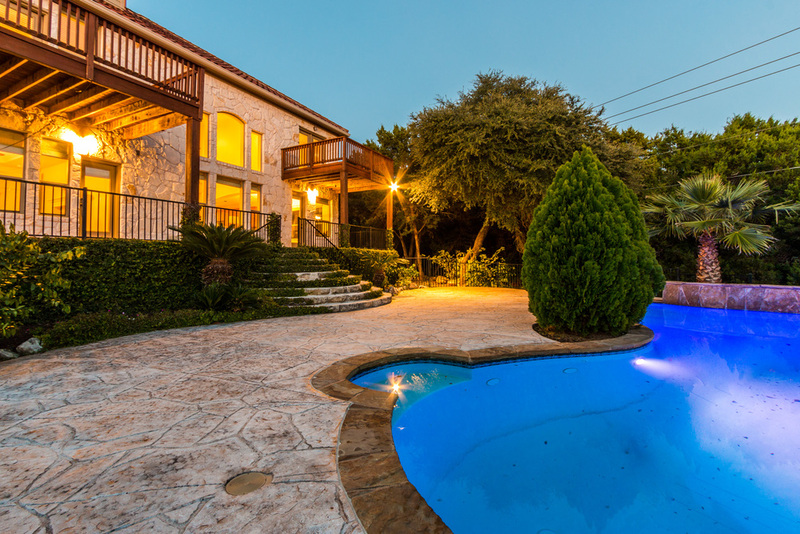 Outstanding West Austin Hill Country Location. 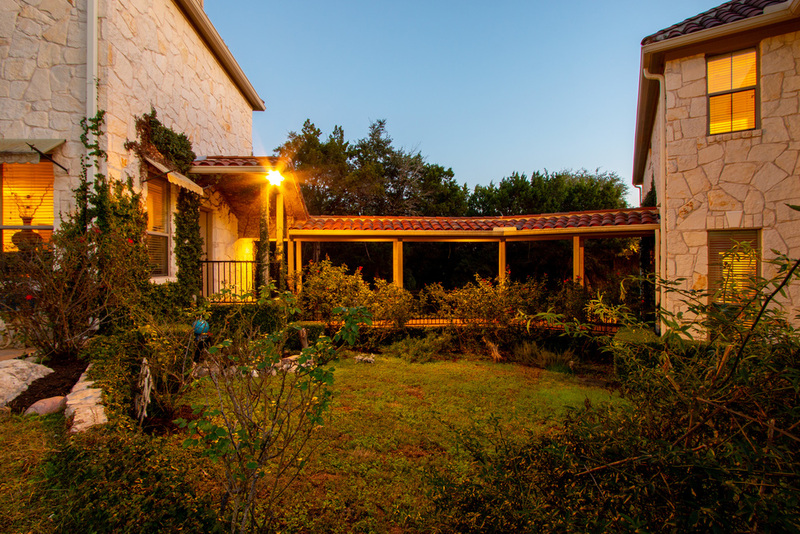 Secluded off of Jester Blvd, but close proximity to FM 222, Capital of Texas Highway and RM 620. 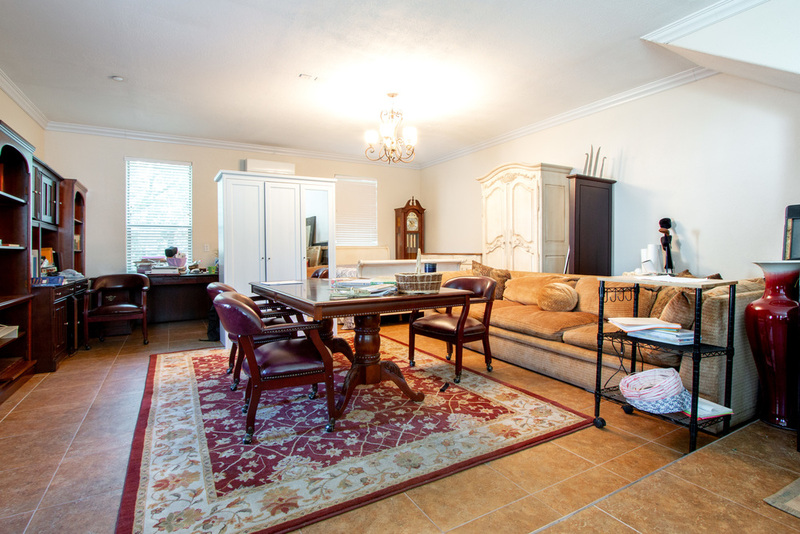 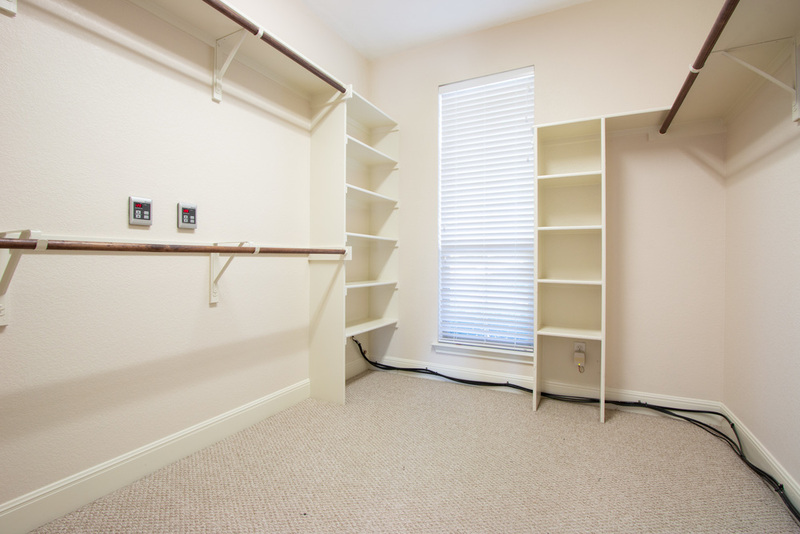 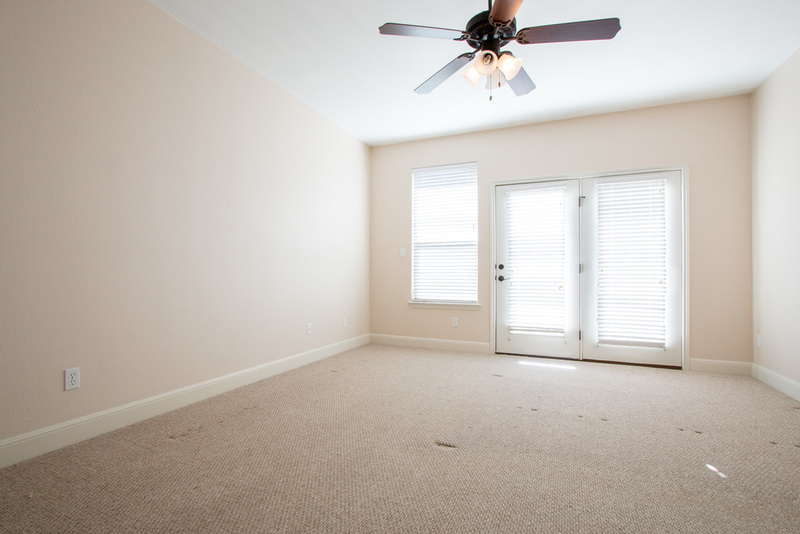 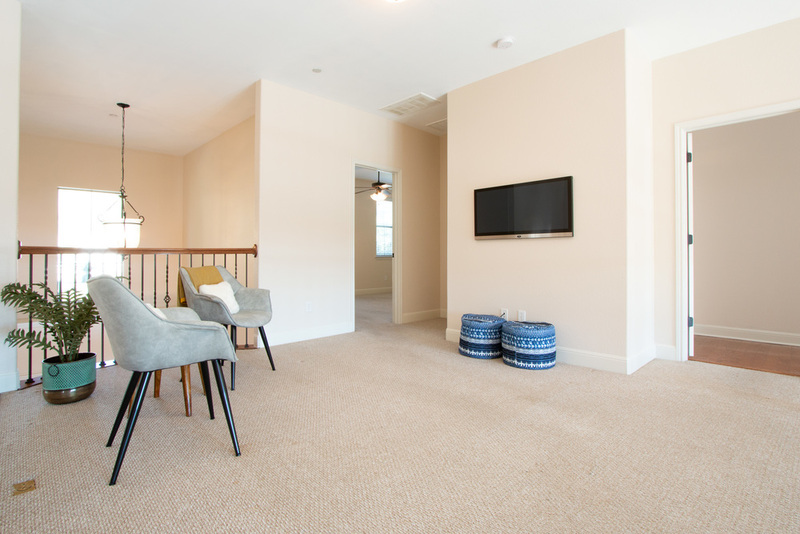 Walking distance to multiple restaurants, coffee shop, healthcare, vet, retail services. 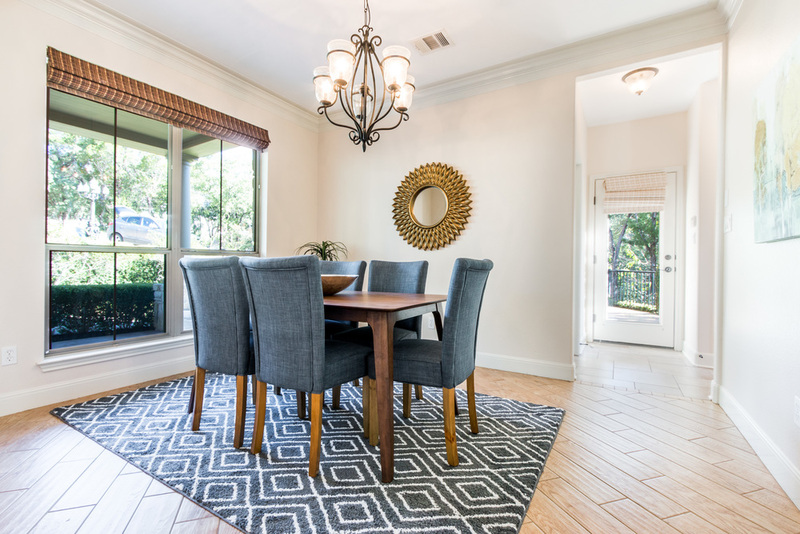 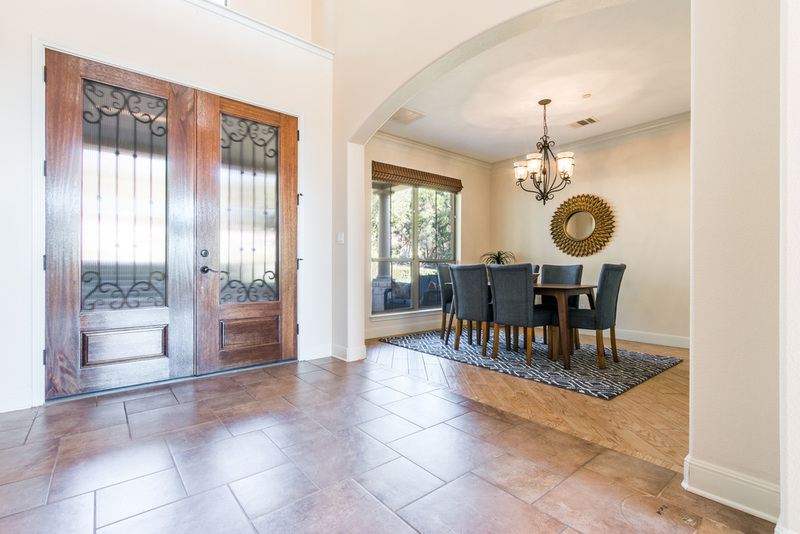 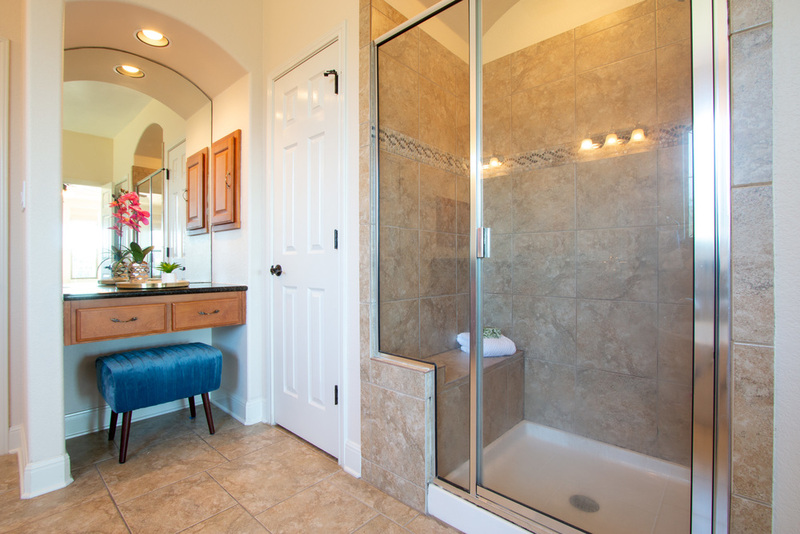 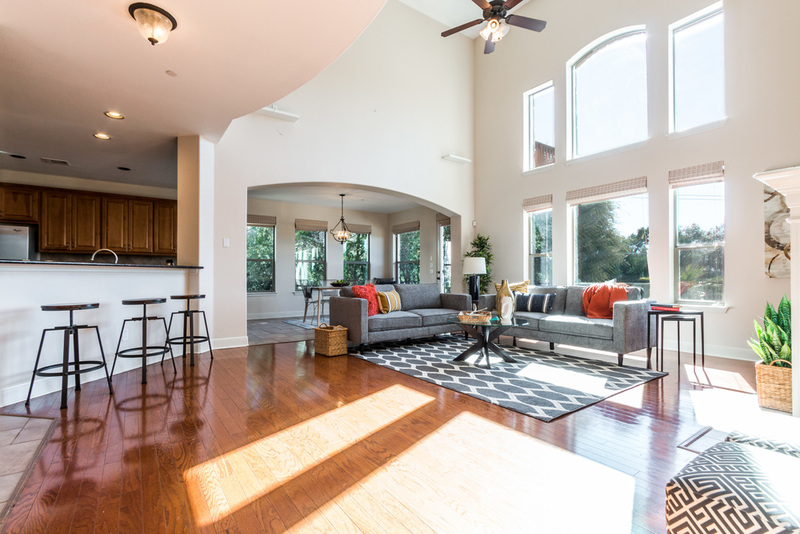 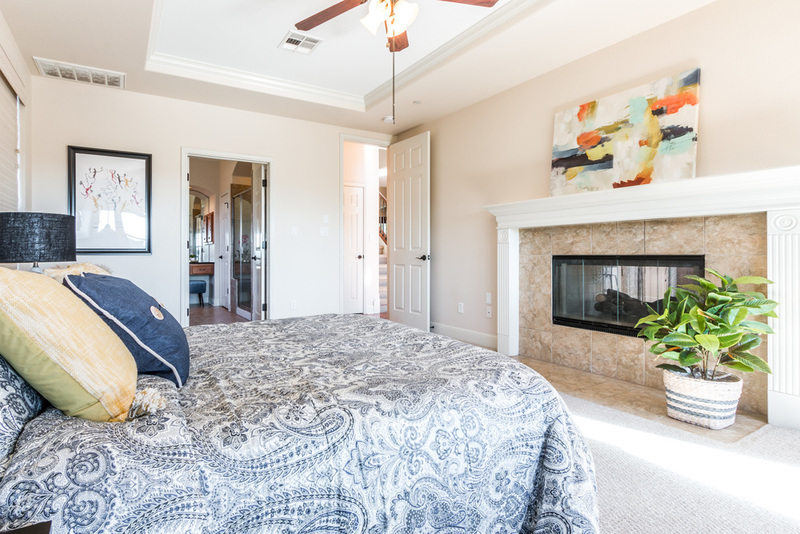 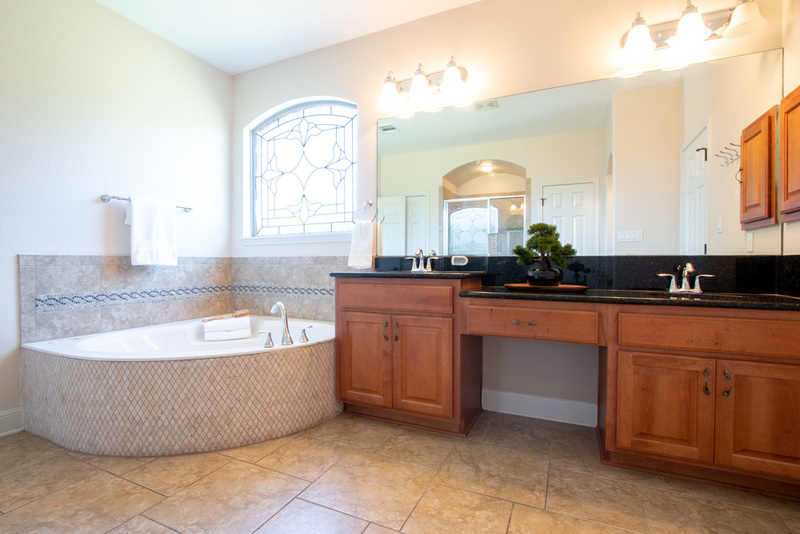 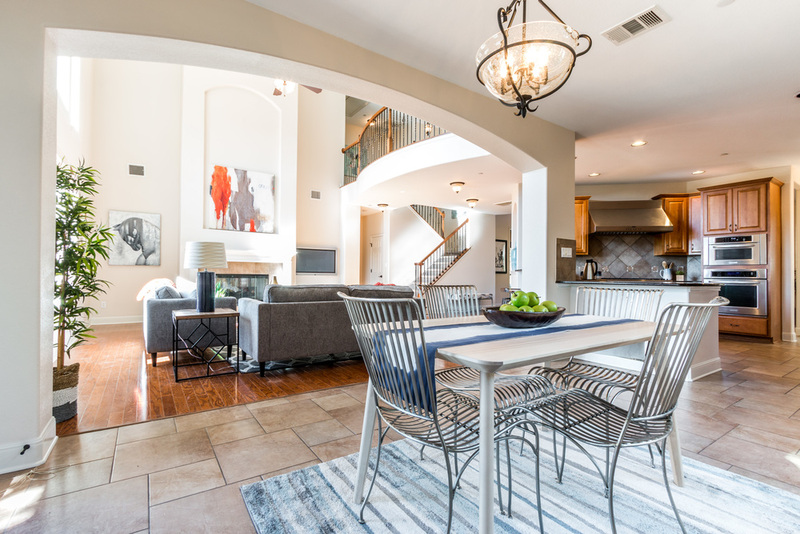 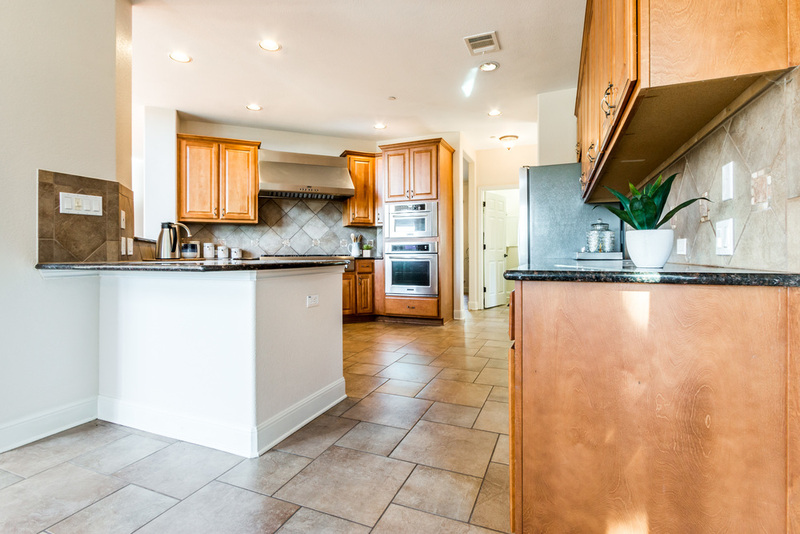 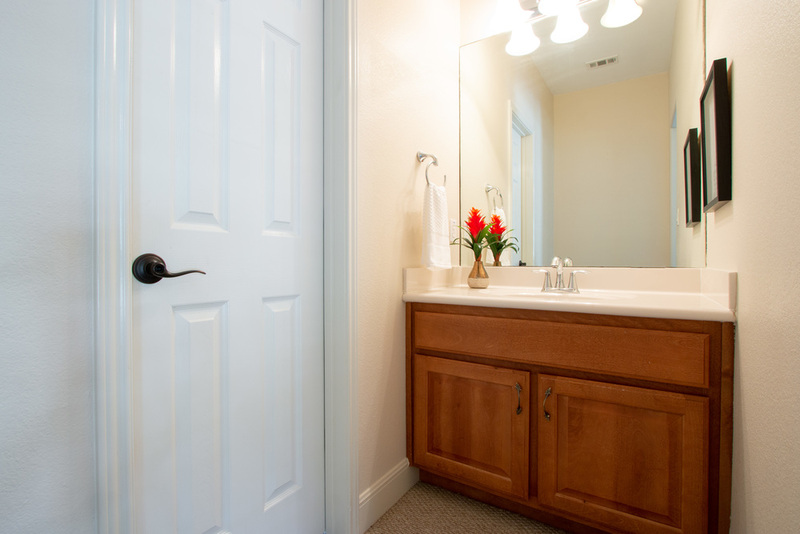 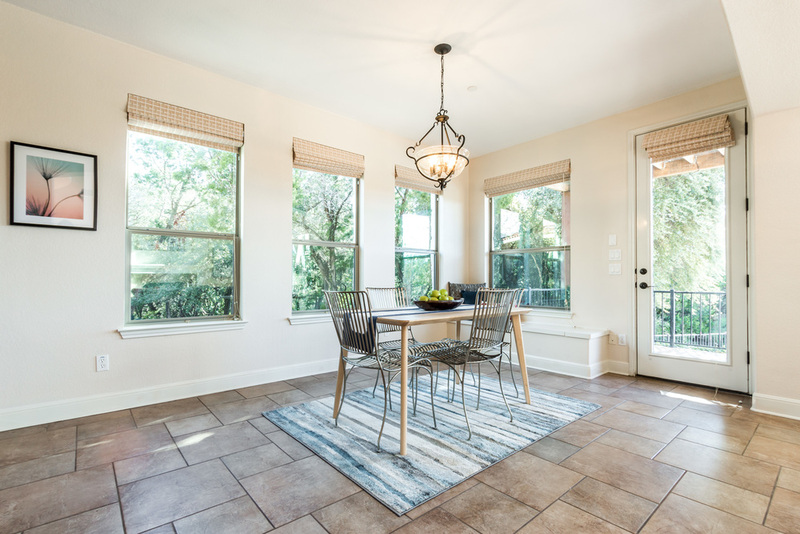 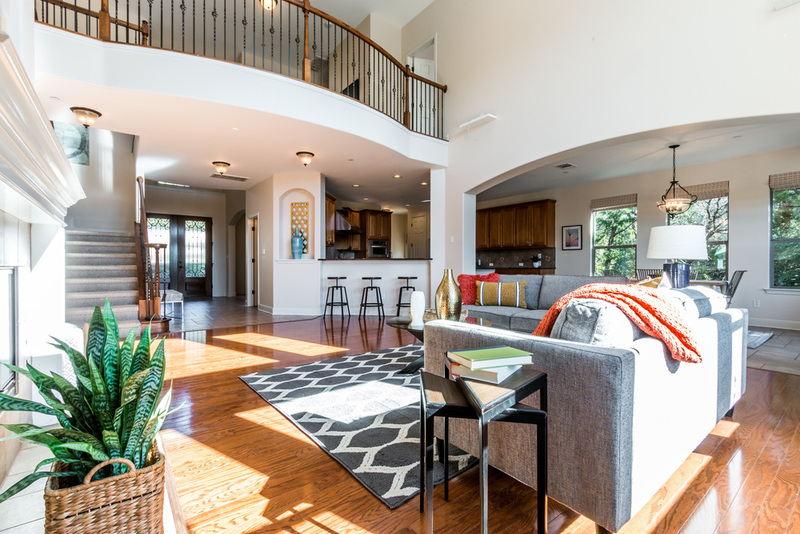 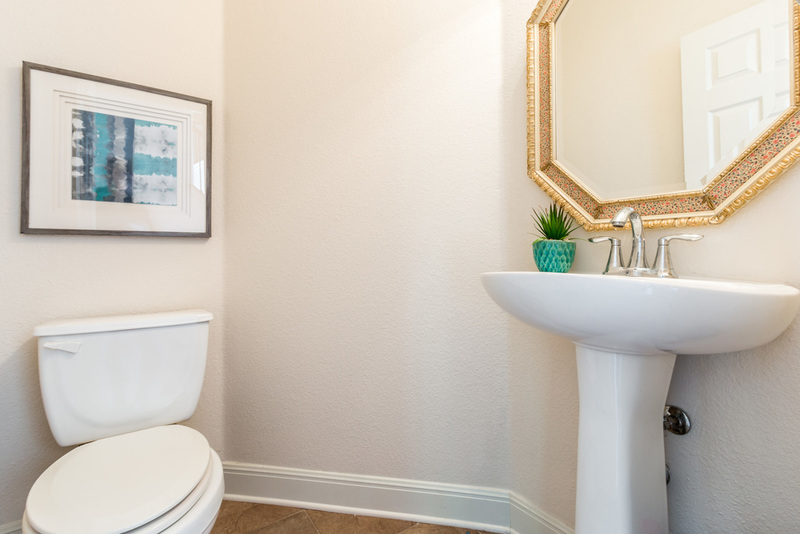 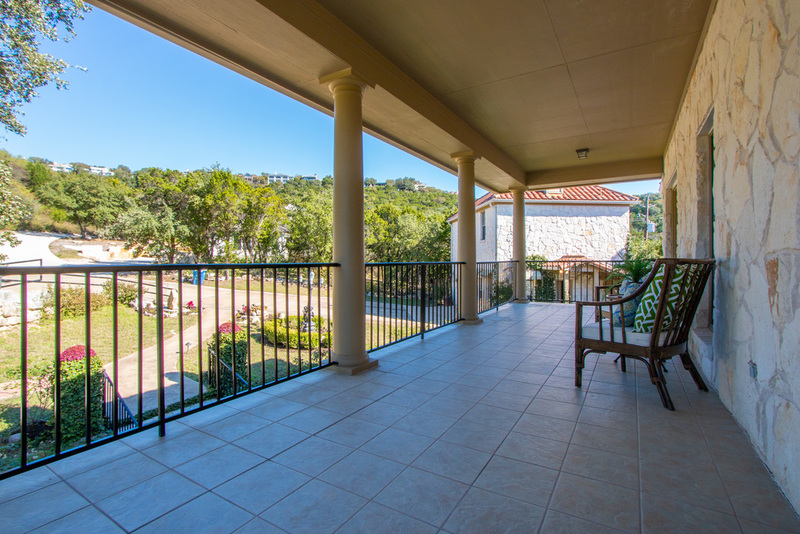 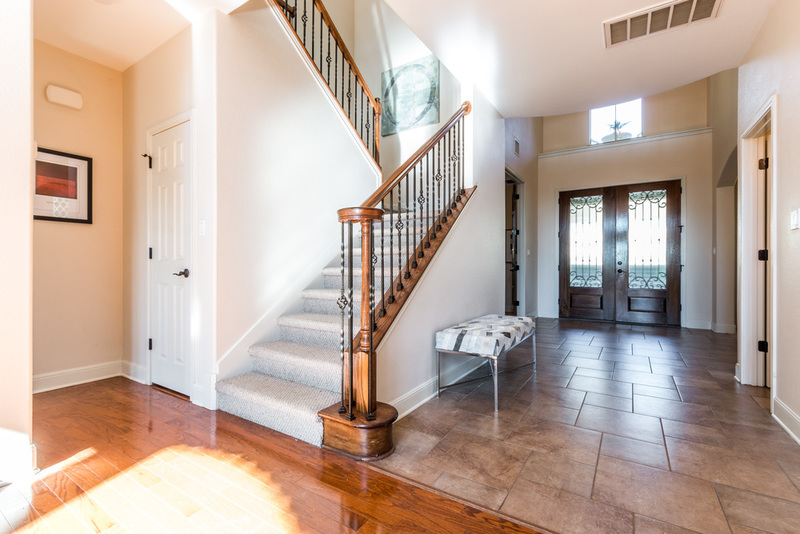 Plus minutes from The Arboretum, The Domain, Downtown as well as Lakeway and Lake Travis.